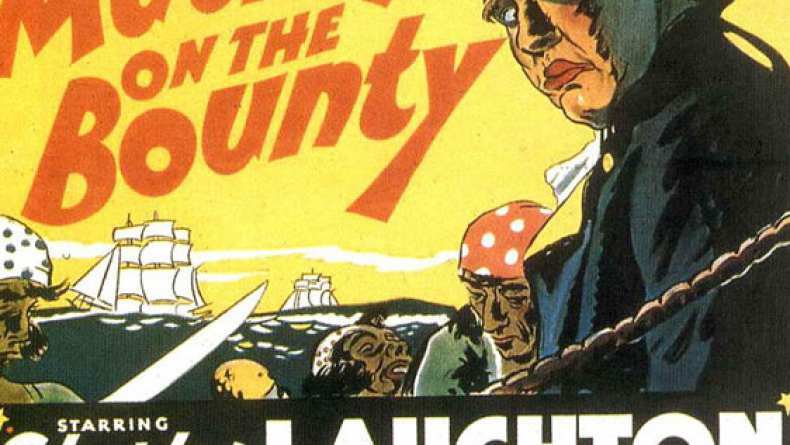 The movie chronicles the real-life mutiny aboard the Bounty led by Fletcher Christian against the ship's captain, William Bligh. Like the novel, it portrays Captain Bligh as an abusive villain whose cruelty towards the crew and most of the officers leads Christian to mutiny. It contains scenes of the trials of those who had been put off the ship on the launch. It also deals with the aftermath.